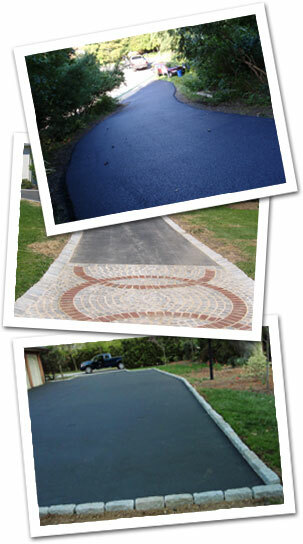 Seal-A-Drive is a locally owned and operated paving and sealcoating business located in the heart of Berwyn. We only use the top products direct from the manufactures, never watered down, guaranteed to out last our competitors. Our other services include asphalt paving, resurfacing, patching, crack repair, line striping, and snow removal. With over (20) years of reliable service, we specialize in commercial, industrial and residential properties throughout the Main Line area. We are fully licensed, insured and all work is guaranteed. Our competitive pricing and reliable services provide the most economical and long lasting proven results. Seal-A-Drive and DEL_PEN employ only experienced professionals are listed in the White pages. We also have excellent references and group rates are upon request. Contact us today to get an estimate for your project.